fullfatrr.com - View topic - Should I do it? 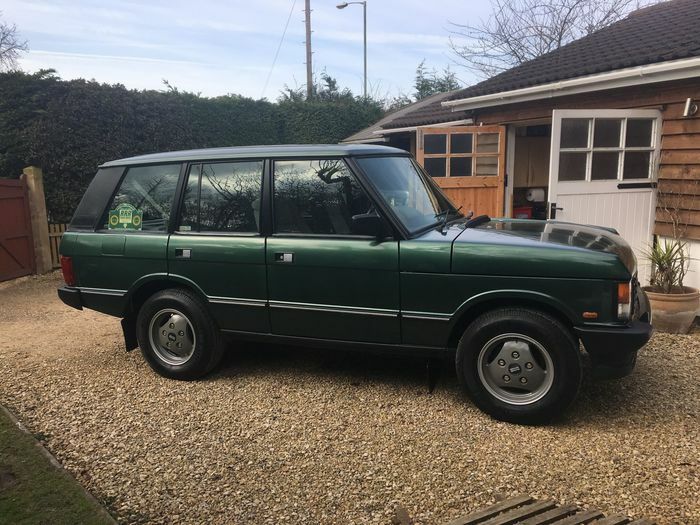 Home > Range Rover Classic > Should I do it? When I was a kid my Dad had a E registered 3.5 Classic which he then traded in and bought a L registered 3.9 Soft Dash Classic. For years I've messed around with P38's as they don't tend to rot but the lure of a Classic is getting stronger. 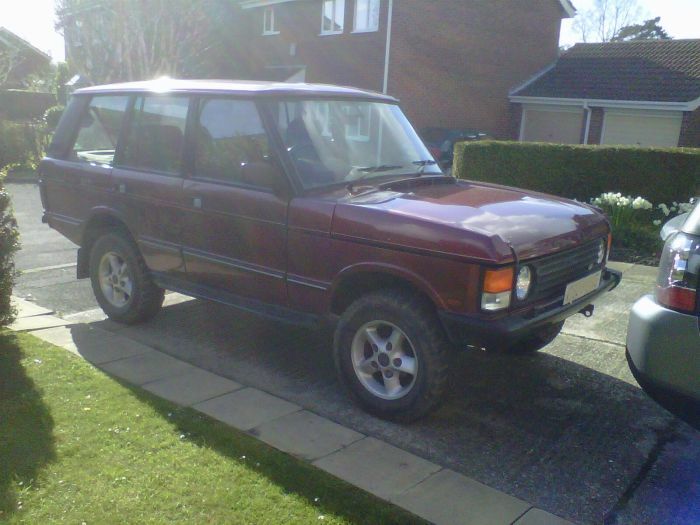 I nearly bought one a few years back but a quick change in circumstances stopped me, I'm now looking at them again. I know where there's a 1994 Soft Dash LSE but it does need welding on the wheel arches and the rear floors. I've been told that they're awful to drive but I'm not convinced that'll bother me as it's not being bought as a race car. I've had P38's and L322's and still have them, adding a Classic to the line up seems like a bit of fun. What's everyone elses thoughts? Got a feeling I'll be perfecting my welding rather then just mechanical skills with one of these though. Craig, yours looks stunning! There's no way I could justify the outlay on one that'll look half as good as that I don't think! There's plenty around but most of them will be rusty so I'm pondering the idea of buying one that's advertised as needing some work rather then paying over the odds and finding it needs work when I get it home and on the ramp. A Soft Dash whether it be an LSE or not is certainly the preferred option at the moment. There is one thing I'm half thinking about... a trip to somewhere that they drive on the right and that they don't use salt. Australia or Japan for a 2 week holiday and Range Rover shopping trip. Just a thought, probably not a very sensible one right enough though. Thanks Craig, i did wonder if there are still any over there. My dream RRC is a CSK. Bish. Theres nothing to think about - go for it. They are wonderful vehicles (if not a little challenging at times) but well worth it. Personally I think the soft dash lost some soul but as said - horses for courses. Remember it's easier to get forgiveness than permission! Thanks for the thoughts gents. I'll keep looking and see what comes up. Best get some mig wire ordered I suppose... I'm probably gonna need a ton of it!